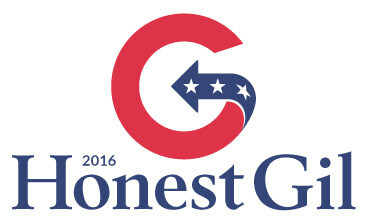 Represent.Us and ‘Honest Gil’ team up to satirize the 2016 election and educate voters. Represent.Us has launched an Indiegogo fundraiser to finance the production of a new “Honest Gil” satirical campaign ad a month, as well as other tactics, to educate the public through political humor about the corrupt election process that has overtaken U.S. politics, and to try to inspire action. Enter, Honest Gil Fulbright: Gil is a satirical presidential candidate — an ‘honest politician’ who will openly take any position on any issue in exchange for a large political contribution. We’re running Gil in the most expensive presidential election in U.S. history to make sure America’s corruption crisis is the #1 issue for the entire 2016 race. With your help, Honest Gil will not only get the country talking about corruption, he’ll get thousands more people involved with the growing movement to fix it. 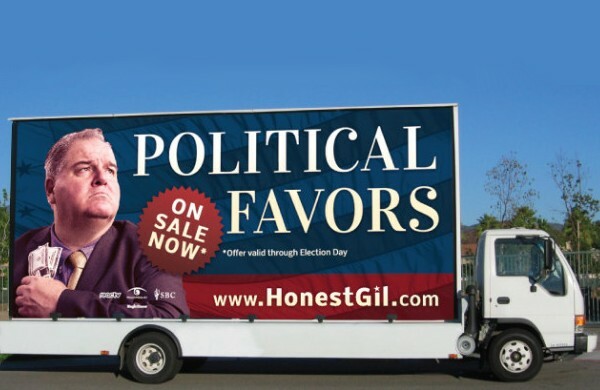 “Honest Gil” satirical videos went viral in the last presidential campaign cycle, mimicking all the substance-free quotes, slow-mo family shots and feel-good music found in all political campaign ads these days. But in these hilarious videos, the candidate’s quotes are a little different — injecting honest tidbits that no real politician would ever want to be caught saying out loud. “Honest Gil” is played by the American film and television actor Frank Ridley. The 2016 presidential race will be the most expensive election in U.S. history — projected to cost more than $10 billion! 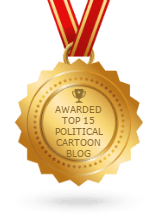 Politicians from both political parties are completely dependent on the handful of elites who bankroll their political careers. Big donors are buying politicians, and their lobbyists are writing our laws. Corruption is legal in America. One thing that does have an impact? Money. Economic elites, business interests, and people who can afford lobbyists get what they want, while the rest of us pay the price. Represent.Us is a nationwide movement of conservatives, progressives, and everyone in between working together to fix corruption, and in 2016, we’re using Honest Gil to crash the presidential race. Check out the fundraiser here, and give — and laugh — ’til it hurts!